Brave and true, Rey uses her staff to defend herself and protect others. 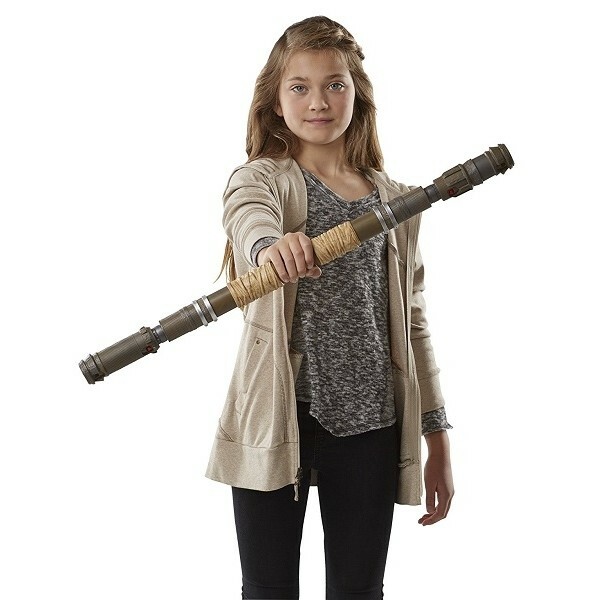 With the Rey of Jakku Extendable Staff, kids can imagine their own epic Star Wars adventures! 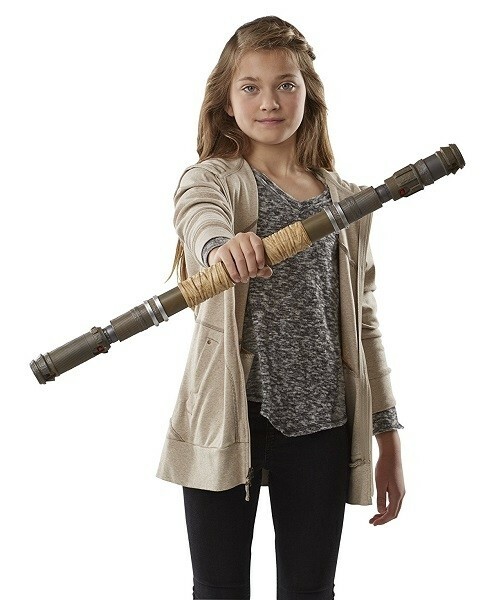 Spin the staff, and it snaps out to over 3.5 feet long (104 cm). 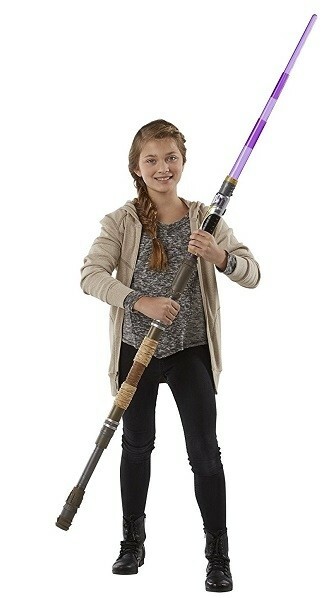 It's even compatible with lightsabers from the BladeBuilders series, so you can customize your staff to be exactly the way you imagine. For more products featuring this popular character, visit our Rey Collection.